Looking for adventure in a sunny, peaceful place to relax after a day hiking or canoeing? Ohakune Court Motel is the place. Here you can admire the power of presence of Mt. Ruapehu, the sunset and its surroundings while tasting one of New Zealand Greatest Wine. Do not miss this opportunity book now and mention this deal!! Only $ 100 Double/Twin Share Mountain View Unit. 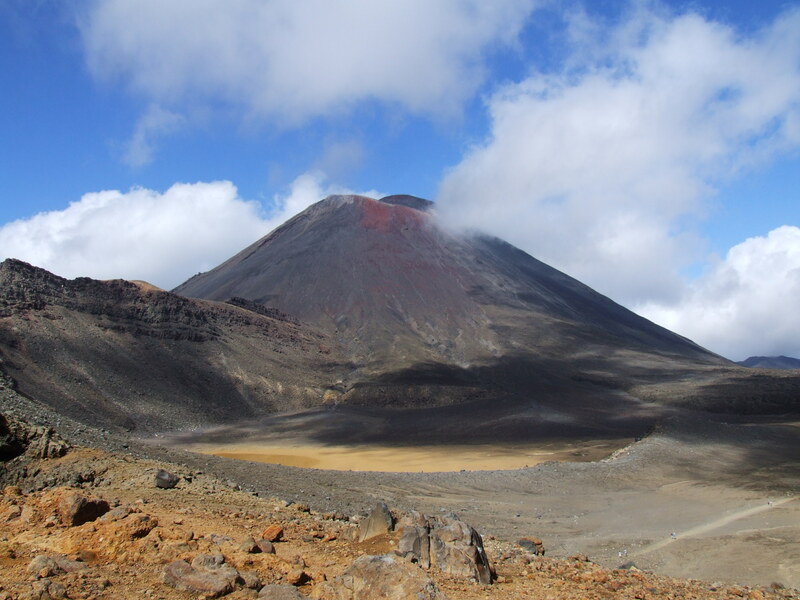 This entry was posted in Accommodation, Mt Ruapehu, Tongariro National Park and tagged hiking, Mount Doom. Bookmark the permalink.